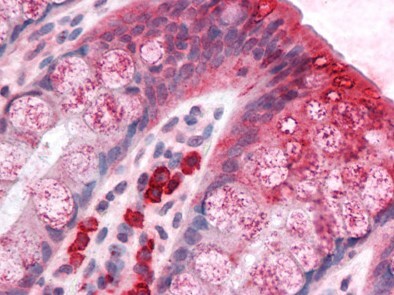 Detection limit for recombinant GST tagged BCAS1 is 0.03 ng/ml as a capture antibody. 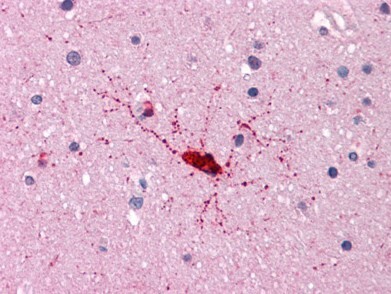 BCAS1 Antibody (N-term) (Cat. 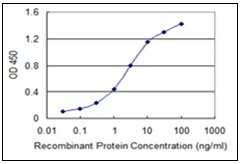 #AP50349PU-N) western blot analysis in A2058 cell line lysates (35µg/lane).This demonstrates the BCAS1 antibody detected the BCAS1 protein (arrow). 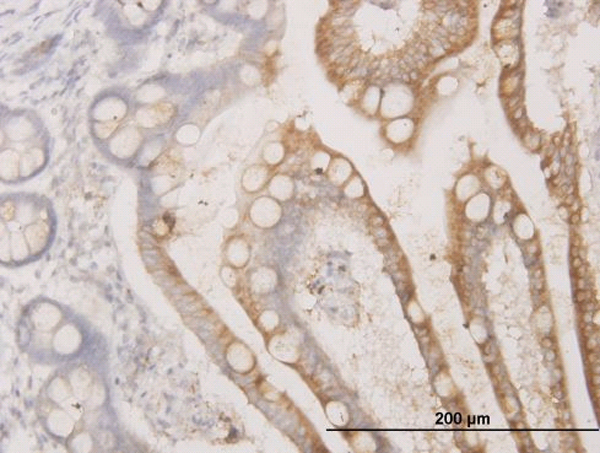 Western blot analysis of BCAS1 in human lung tissue lysate with BCAS1 antibody at 1 ug/mL. 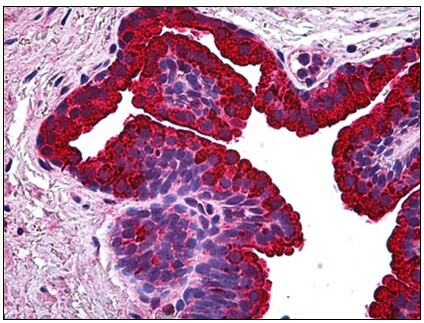 Immunohistochemistry of BCAS1 in human breast carcinoma with BCAS1 antibody at 5 ug/mL. 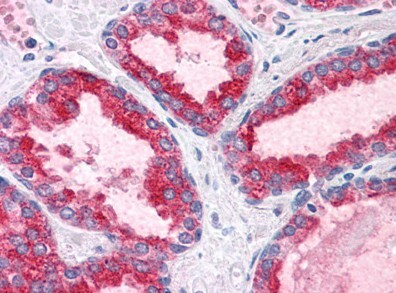 Immunofluorescence of BCAS1 in Human Breast Carcinoma cells with BCAS1 antibody at 20 ug/mL. 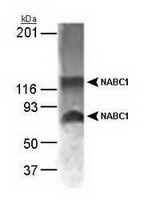 Detection of NABC1 in MCF-7 whole cell lysate (15 ug) using a 1:1,000 dilution of anti-NABC1.